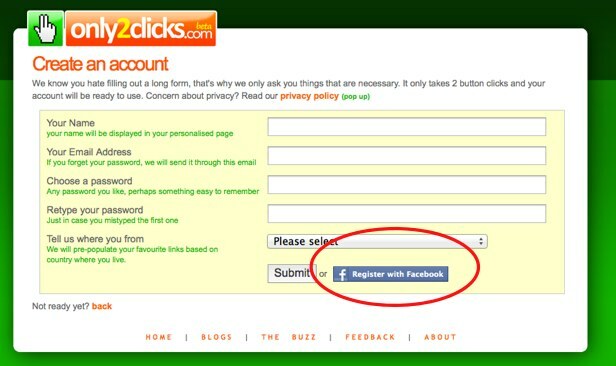 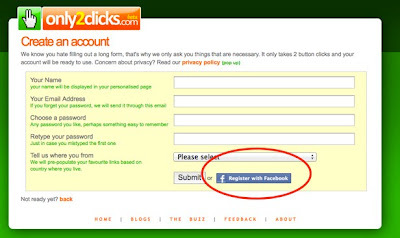 You can now log-in or register through Only2Clicks using your facebook account! 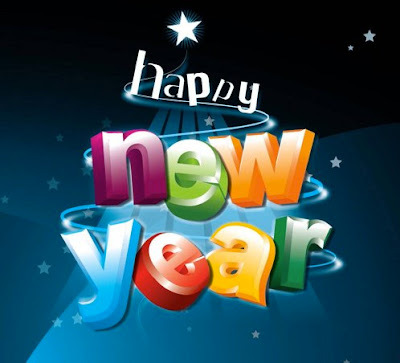 Happy New Year 2012 only2cliks users. I am happy to announce that I am back on this project and expect great things to come in the next coming months.